It’s that time of year again, when our streets are swarmed with trick-or-treaters, and kids across the globe are reveling in freebies and homemade spider man costumes. 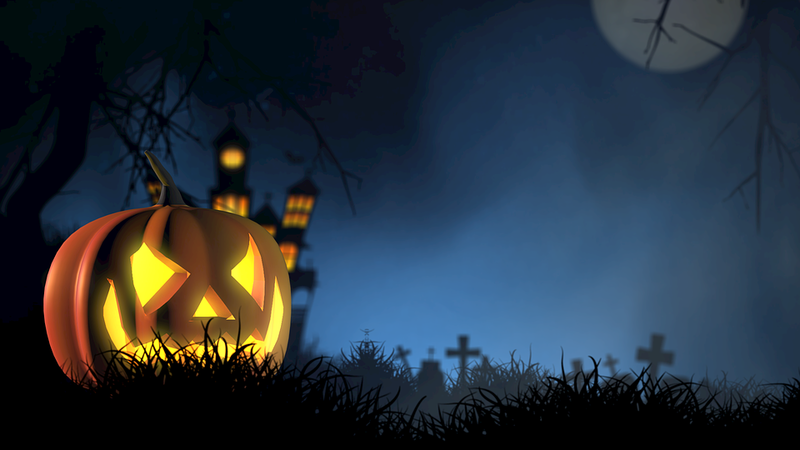 And although Halloween can be an exciting time of year, for children and parents with allergies, it can also be a stressful one. But fear not! 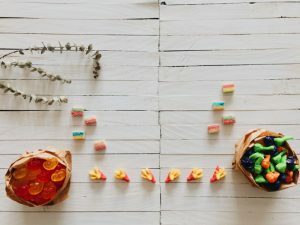 There are heaps of ways to enjoy a tasty and fun Halloween despite these challenges, and all it takes is a little extra planning to keep your little ones happy and safe. From party games and homemade recipes to toys and activities, here are my top tips for an allergy friendly Halloween. Throw A Party! Hosting an allergy-friendly party in your own home will not only give you peace of mind, since you’ll know that all sweeties will be safe for your kids to eat, but it’ll provide a fabulous twist to Halloween that replaces wandering the streets on chilly nights with fun activities like apple bobbing, pumpkin carving and costume contests. Plus, it’ll distract your kids from thinking they’re ‘missing out’ by not trick-or-treating, all the while keeping them content with delicious homemade treats. Check out these recipes for dairy-free and gluten-free snacks, sweeties and drinks. 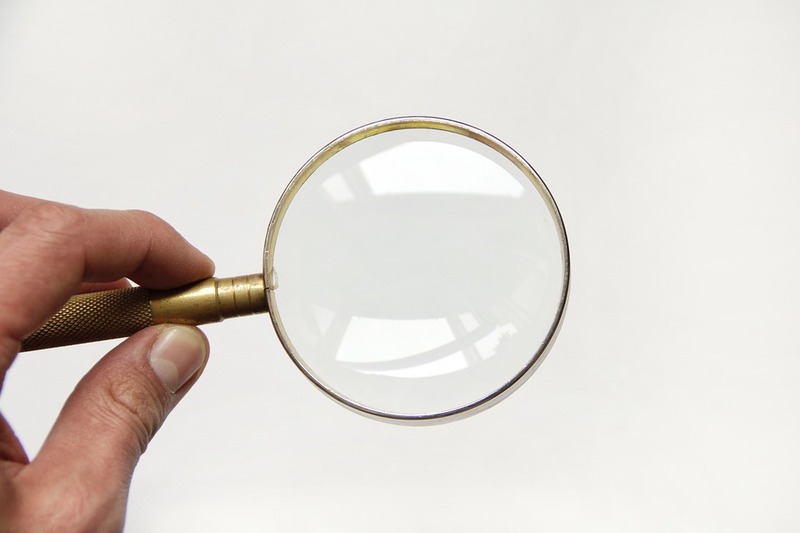 Pay Attention To Labels It may sound silly, but getting your hands on a magnifying glass to help read those teeny weeny ingredients lists on the back of sweets and chocolate will work a charm! 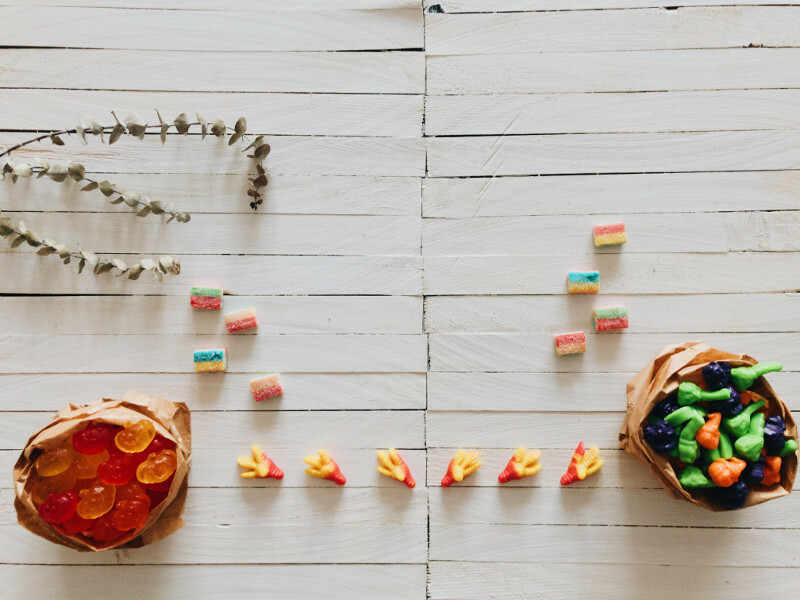 After the kids have gone to bed, go through their treats to identify the ones that are safe to eat, and swap out the ones that aren’t with allergy friendly substitutes. 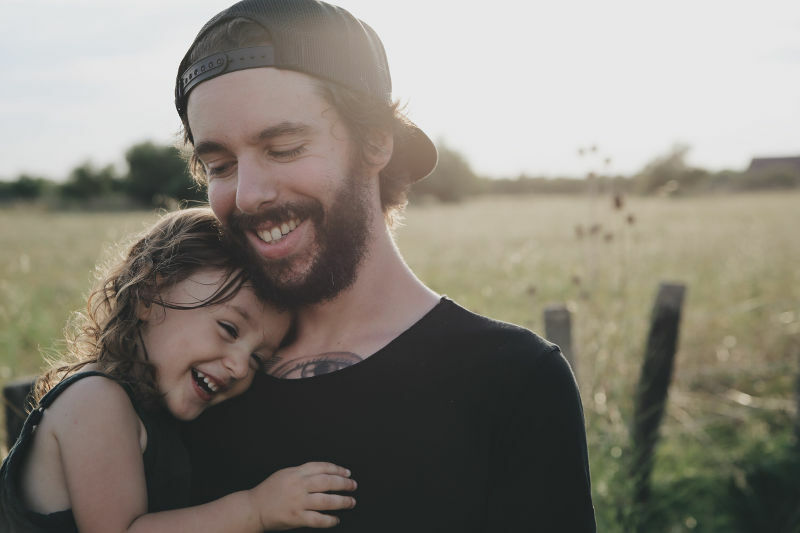 If your wee ones have had allergies since they were very young, then they’ll be used to talking about expectations around food and how to handle certain situations. 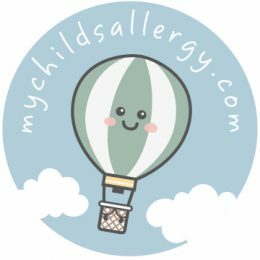 If you’re choosing to go out for a traditional trick-or-treat, have a chat with them beforehand about the best ways of accommodating their allergies, but in a way that lets them contribute to the plan, this way it will alleviate their anxiety and make them feel confident and in control of their safety. Print out a list of gluten-free, nut-free and dairy-free sweets and chocolate so you know which ones are suitable for your kids to eat. 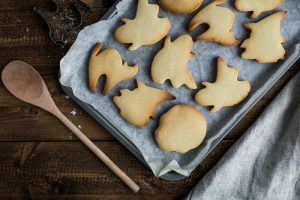 These lists are also great if you’re not keen on rustling up your own Halloween treats and would prefer to bulk buy for the evening. 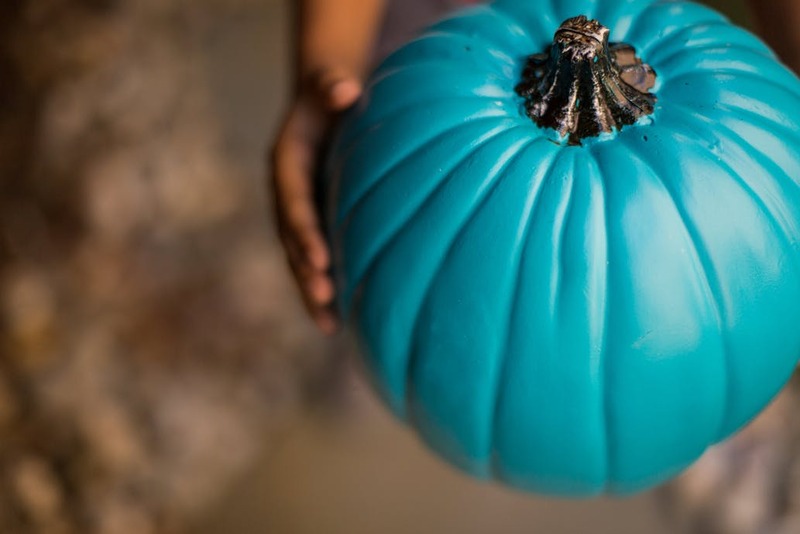 A national campaign launched in 2012, the Teal Pumpkin Project was created by Food Allergy Research and Education (FARE) as an easy means of accommodating children with allergies on Halloween and promoting inclusivity. Participating houses will place a teal pumpkin at their doorstep to show that they’re stocking non-food treats for trick o’ treaters, so that kids with allergies can still enjoy the Halloween tradition – try handing out glow sticks or superhero toys. To find out more about the Teal Pumpkin Project click here. If you know you’ll be calling at the houses of friends or family, ask them to hand out toys instead of sweets, an option that’s just as cheap since you can buy party treats and toys from your local pound shop for pennies. 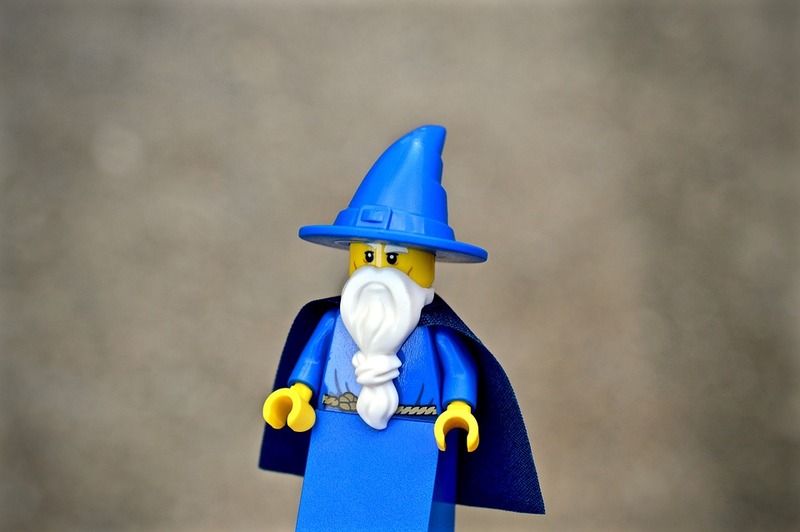 Try hats, wands, dolls, anything glow-in-the-dark, Lego, play dough or temporary festive tattoos. Check out some more ideas here. Instead of trick-or-treating, make your own family traditions that manage food allergies in a hassle-free way, but that will keep your kids entertained just as much as the usual Halloween happenings. When children are young, you could start by dressing them up and letting them give out sweets instead of going out to collect them, that way they’ll get used to safe treats and they’ll get to munch the leftovers afterwards – it’s a win-win. 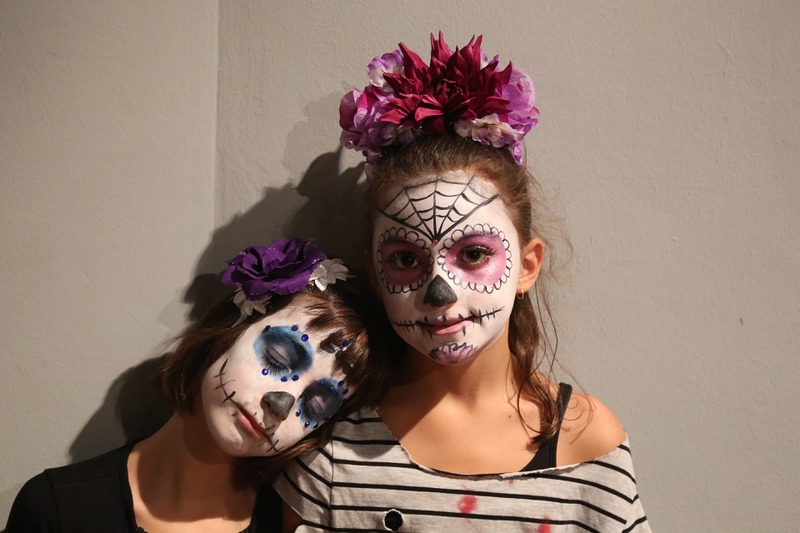 As well as throwing your own party, you could also bake allergy friendly cupcakes and decorate them with spooky designs, play horror games, or read scary stories. Happy Halloween: Team Pumpkin Project To The Rescue!